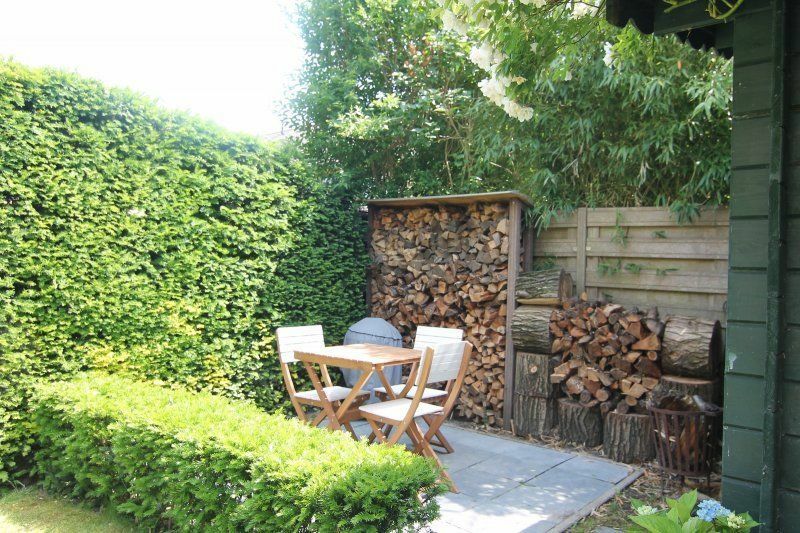 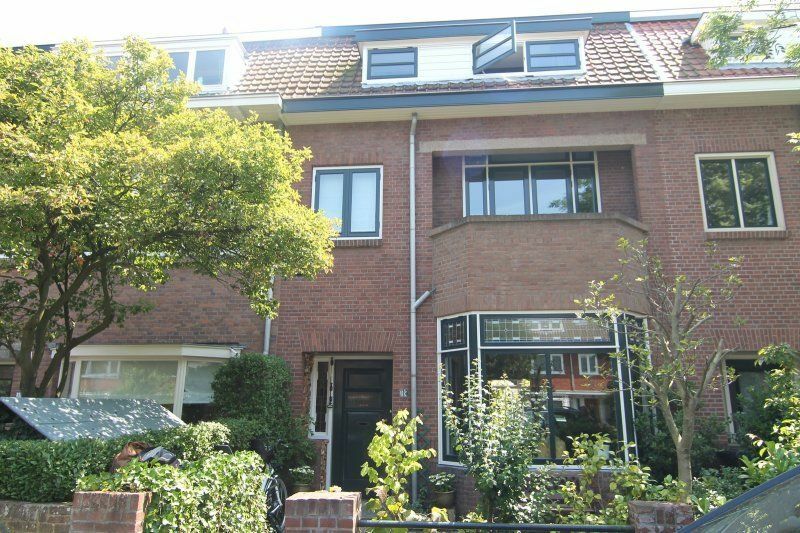 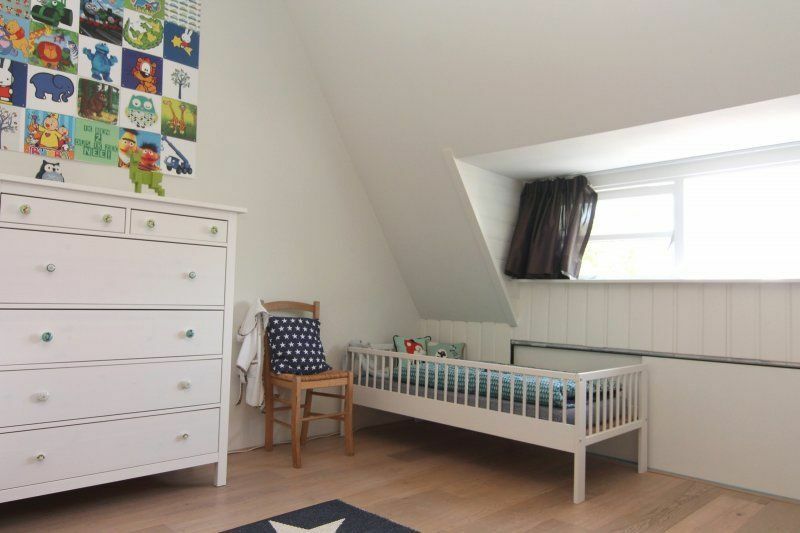 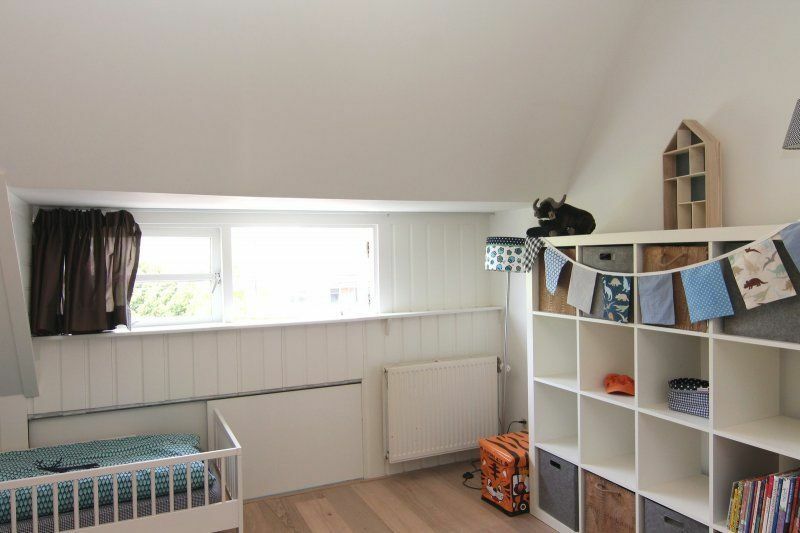 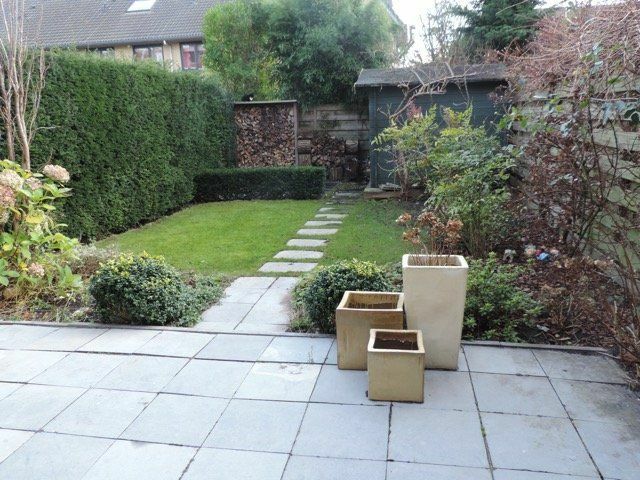 Spacious family house with 4 bedrooms and 2 bath rooms in excellent condition located in Voorburg West with shops, restaurants and public transport (bus 45/380/383, Qliner station Voorburg) in walking distance. 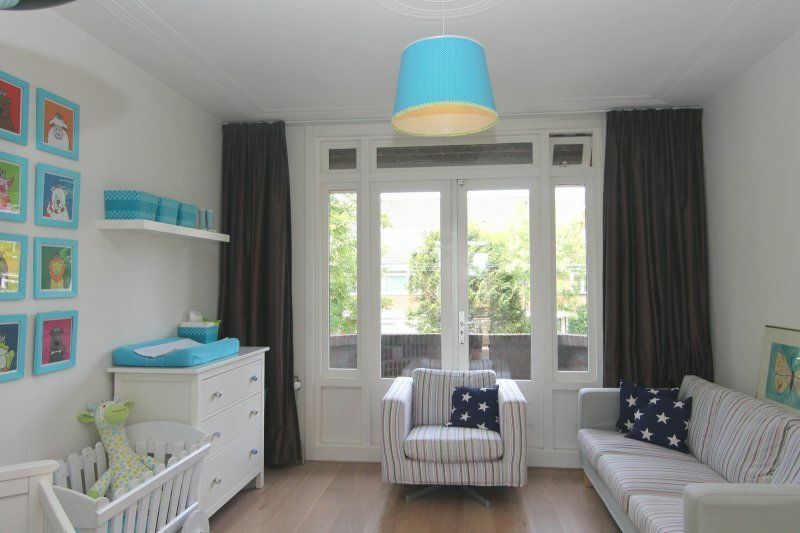 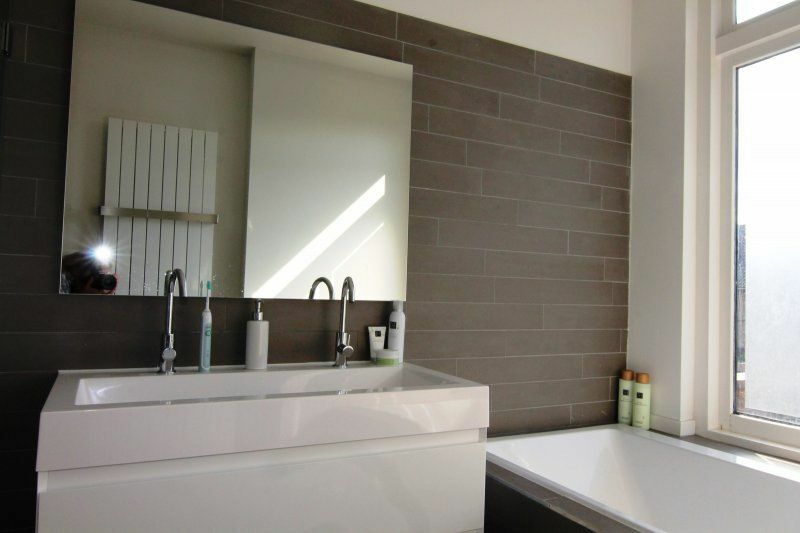 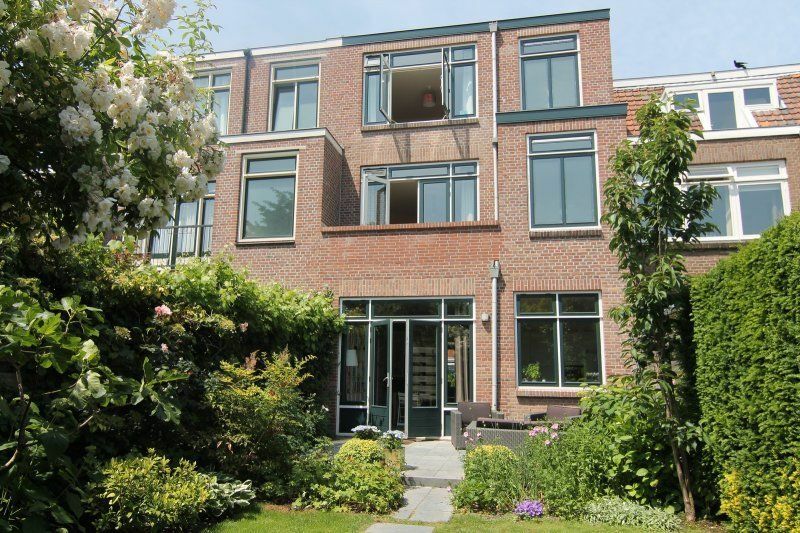 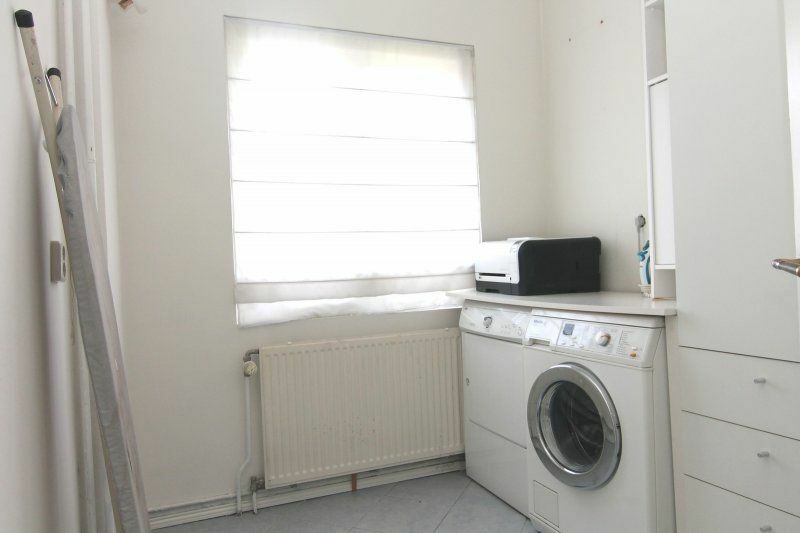 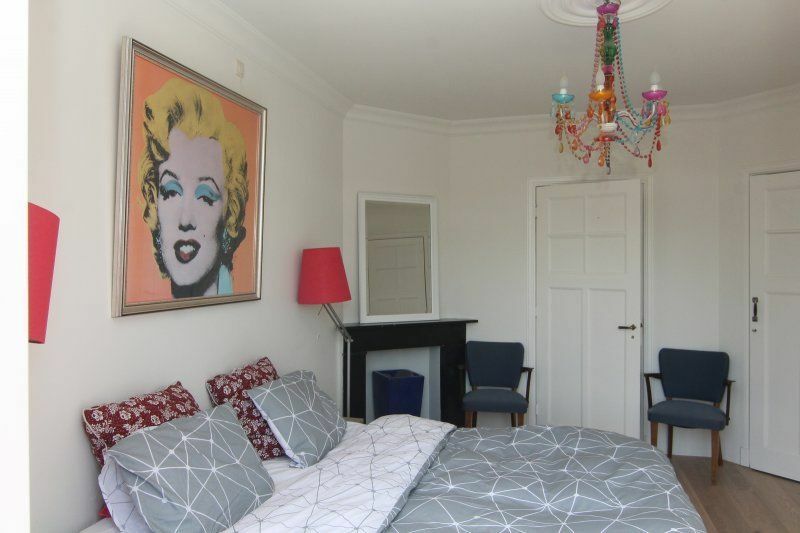 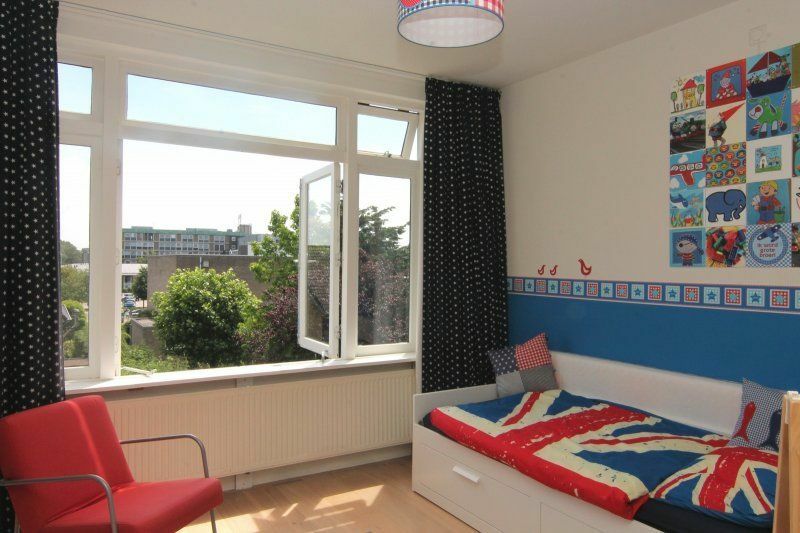 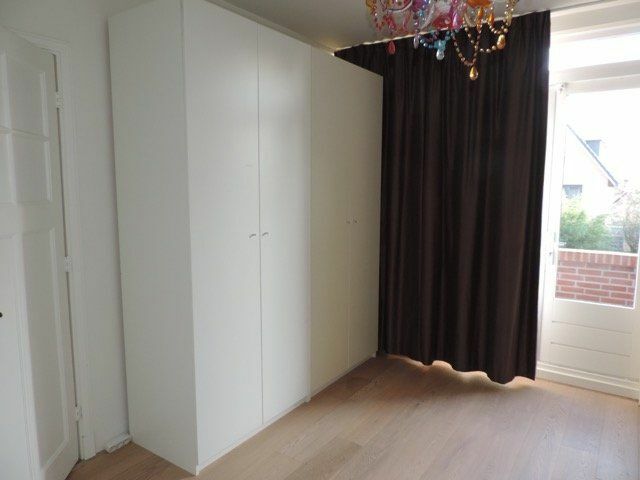 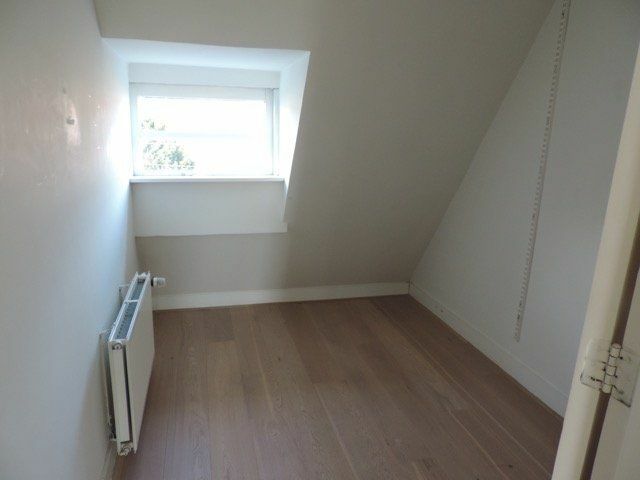 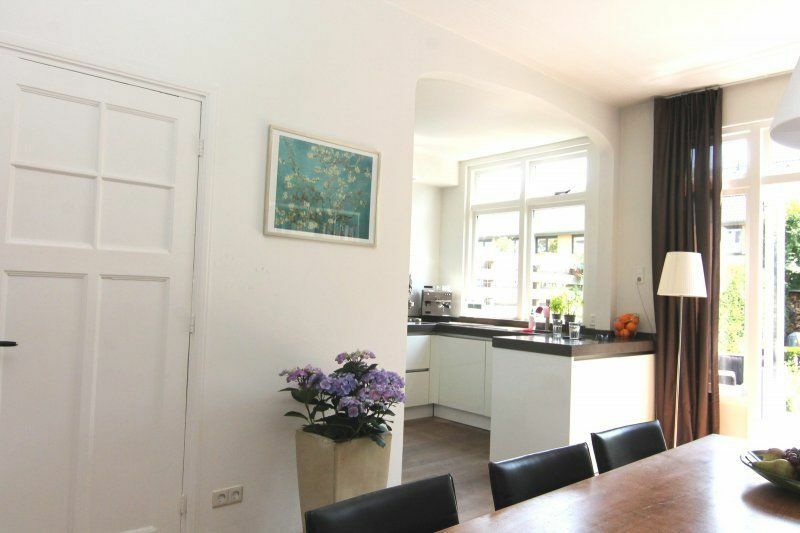 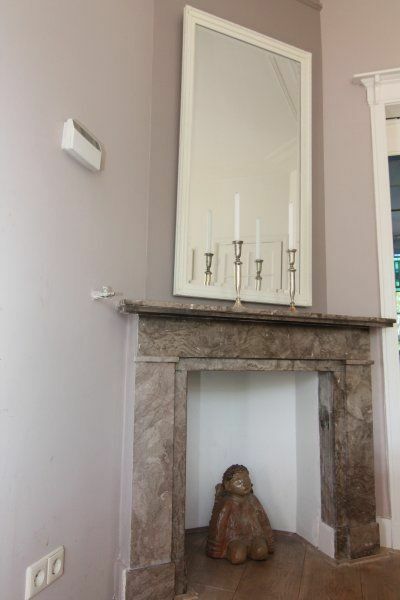 The property is close to highways (A4, A12 and A13) and The Hague city center. 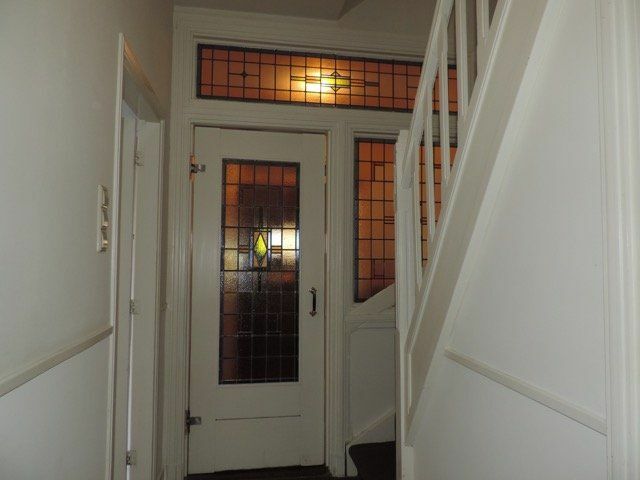 Front garden, entrance, original door to hallway. 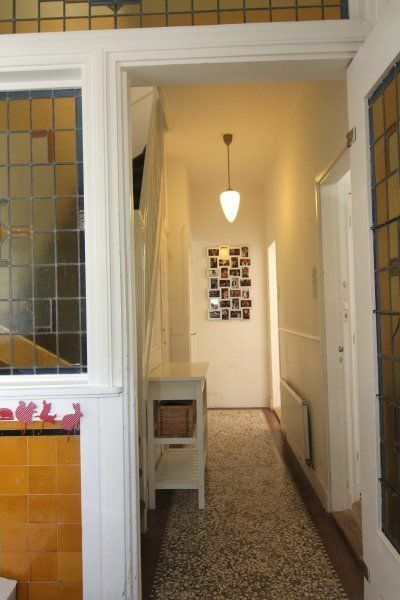 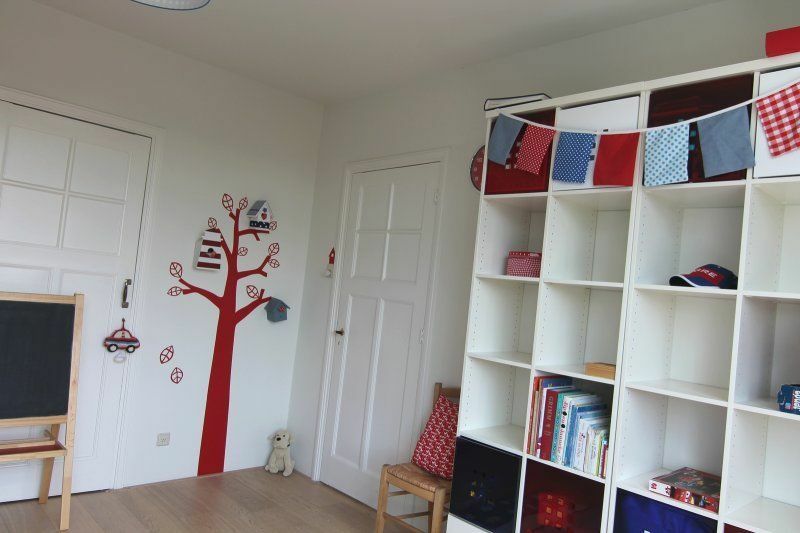 The hallway provides access to the living room, toilet and stairs to the first floor. 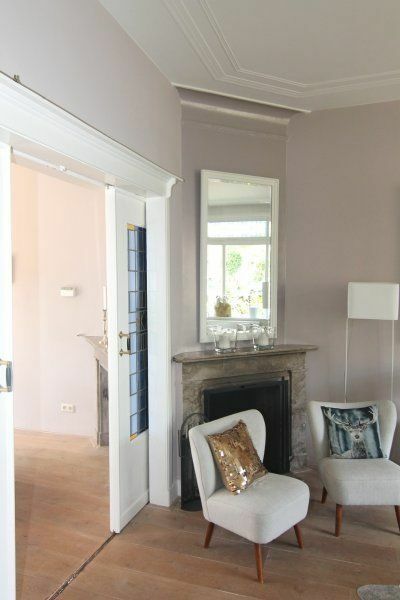 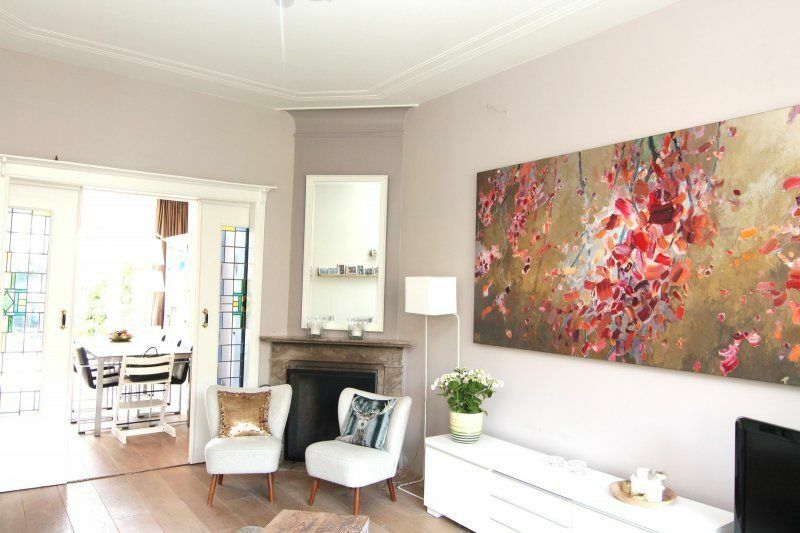 Bright spacious living room en suite with the original sliding door separation and original ceiling. 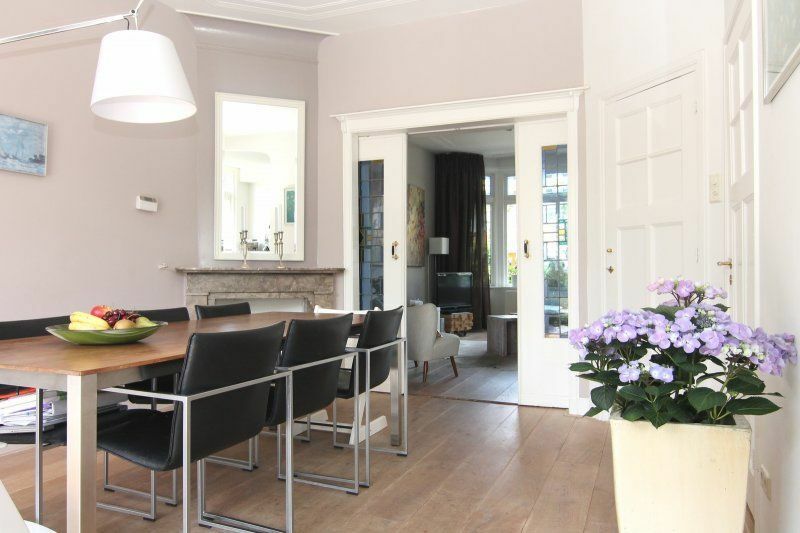 The livingroom in the front part with fireplace, on the garden side the dining area with open kitchen. 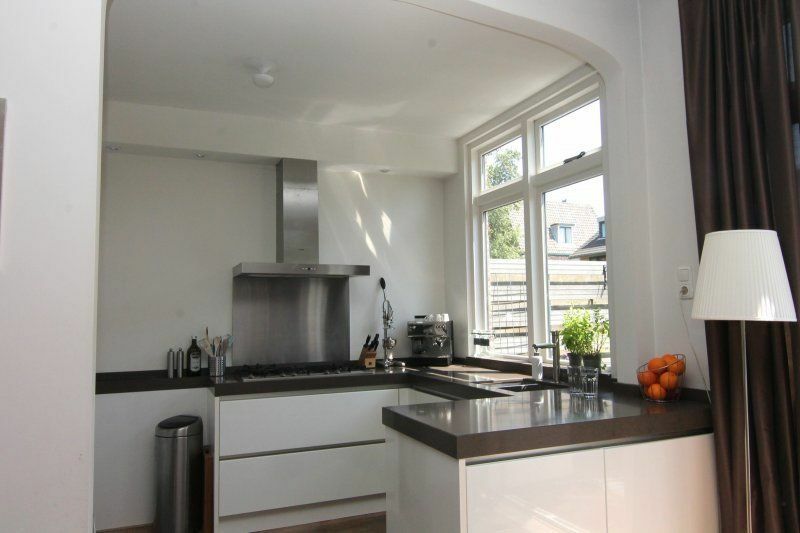 fully equipped modern kitchen with refrigerator, dishwasher, microwave, gas stove and hood. 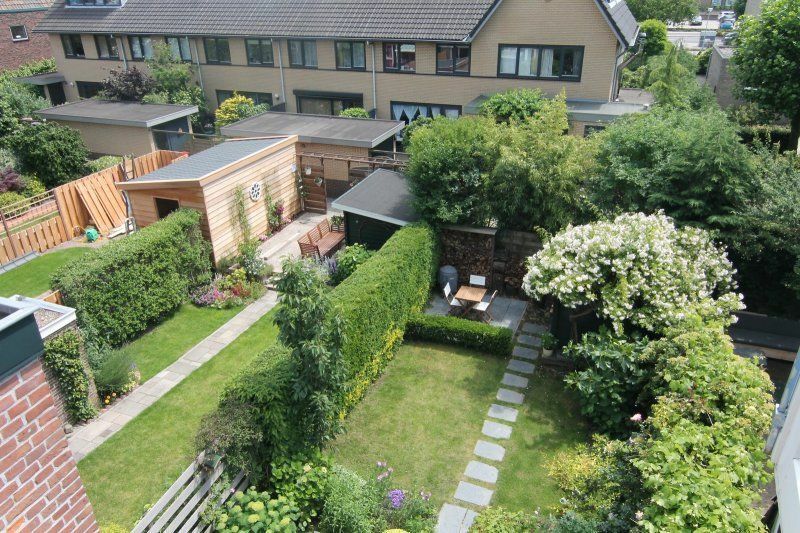 Spacious deep sunny backyard with terraces and garden shed. 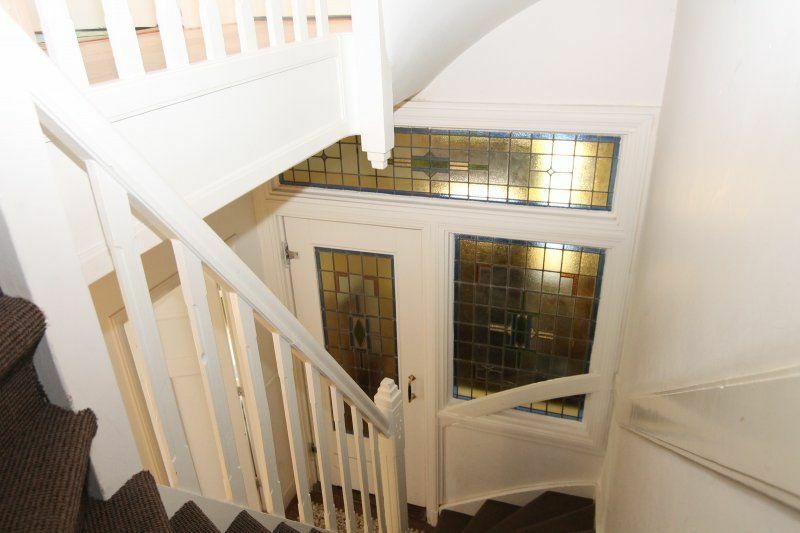 Stairs to the 1st floor, the Hall gives access to all rooms, two bedrooms, bathroom, toilet and stairs to the attic. 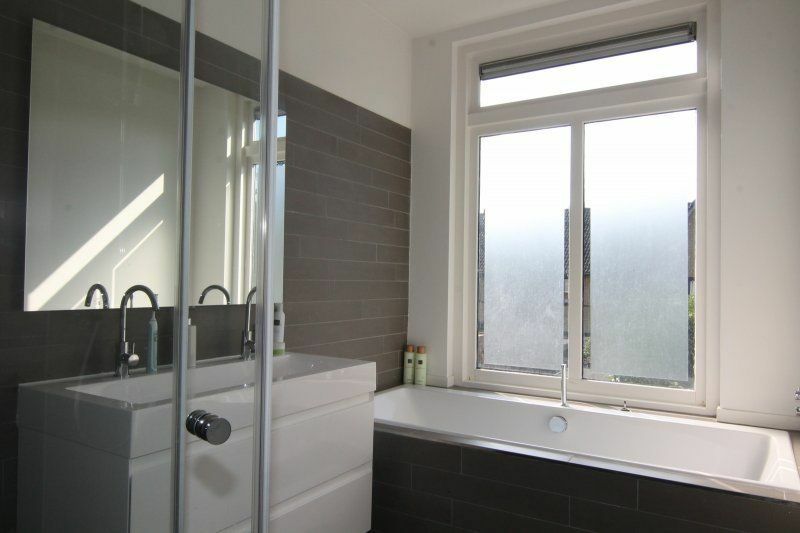 The two bedrooms are spacious and bright, one with balcony. 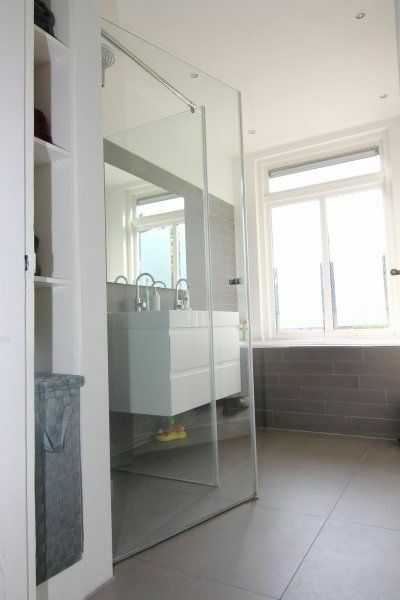 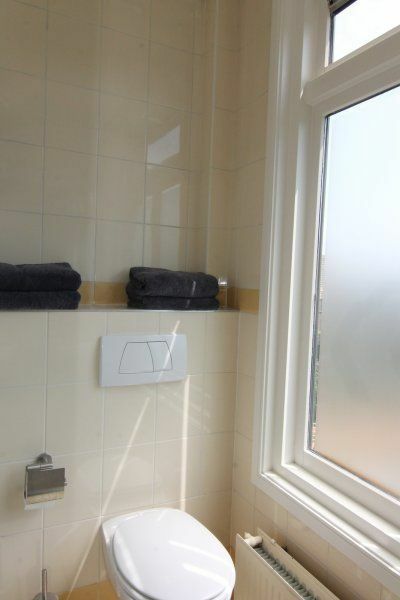 The modern bathroom is equipped with bath, shower, sink and toilet. 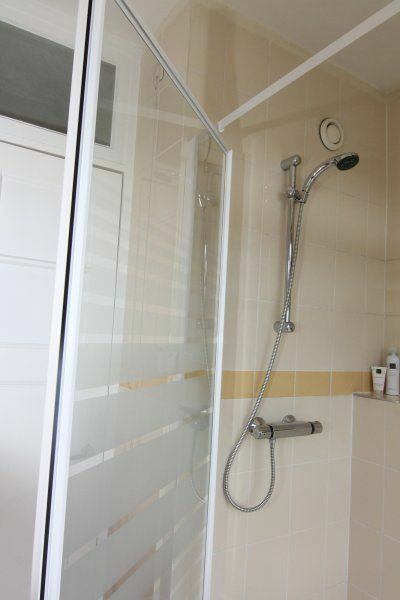 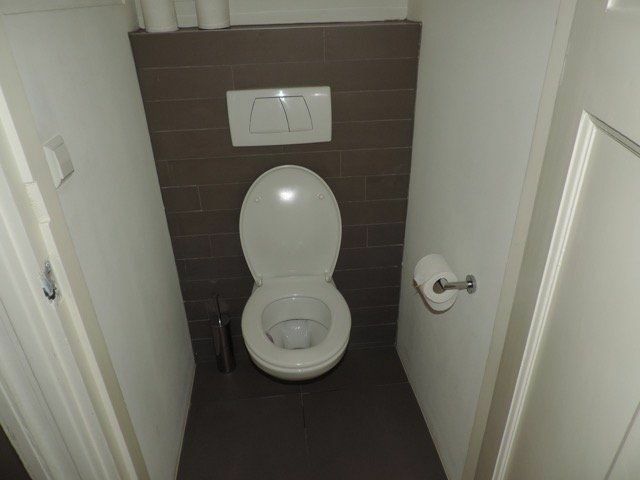 On the top floor are 2 bedrooms located, a second bathroom with shower, sink and toilet. 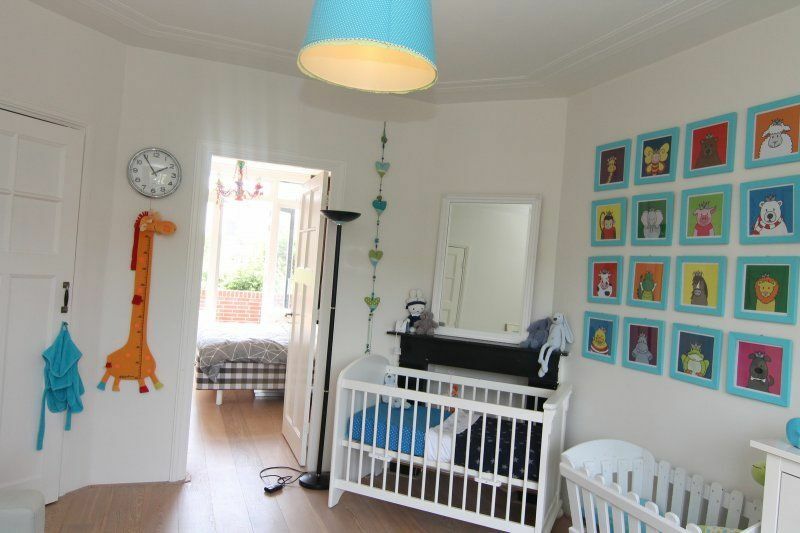 A real family home with space and comfort, in a friendly neighborhood with many children. 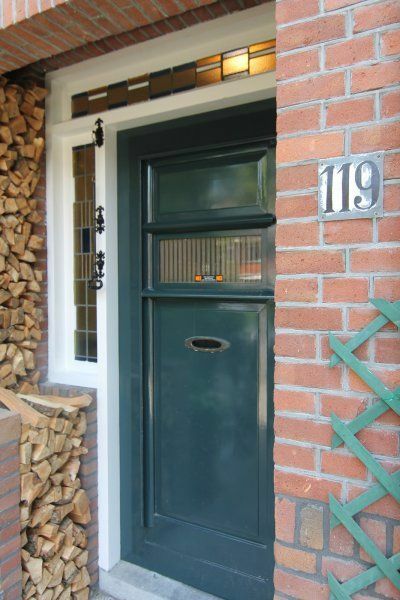 - parking permit available through municipality.